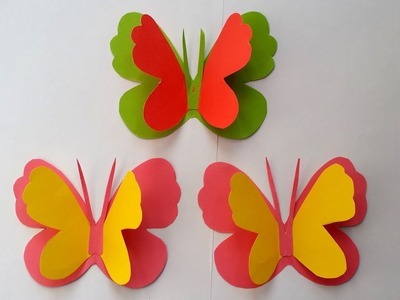 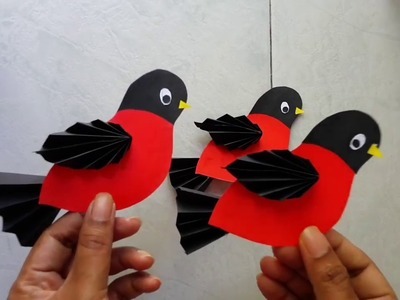 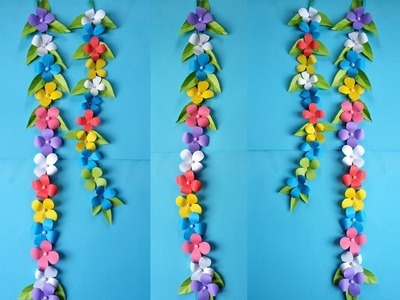 3d origami models swan,mini baseket, parrot. .
How to make a rose from toilet ... 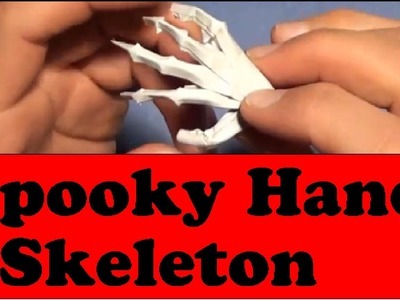 This is something I learned from a friend. 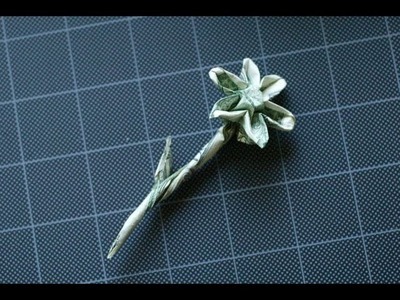 Shows you step by step how to make an origami shirt out of a Dollar bill. 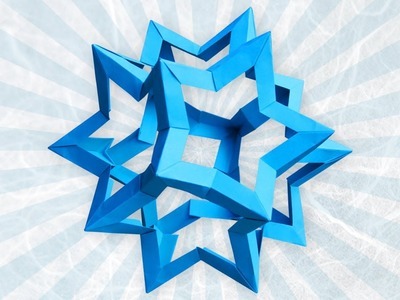 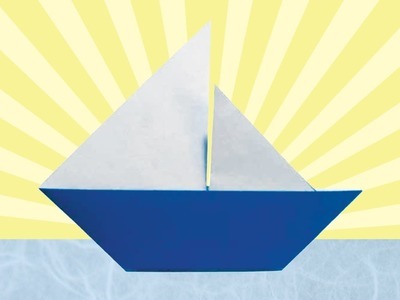 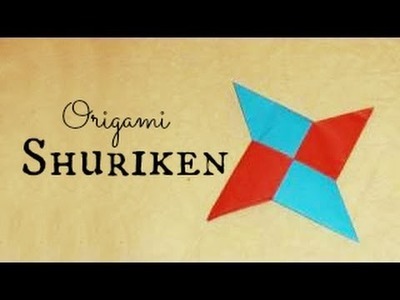 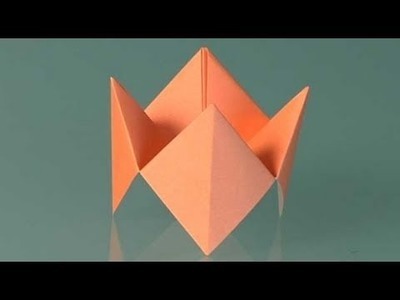 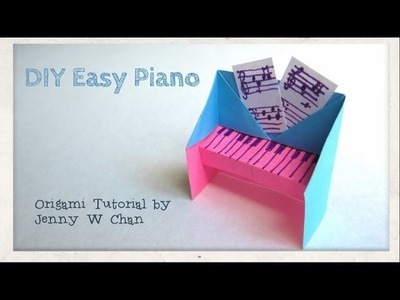 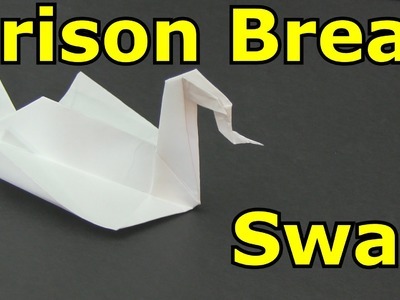 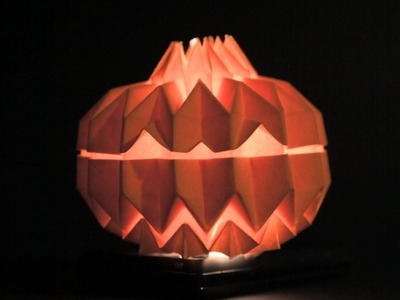 Difficulty: ★ ☆ ☆ ☆ ☆ (Simple) This video demonstrates how to fold a traditional origami sailboat. 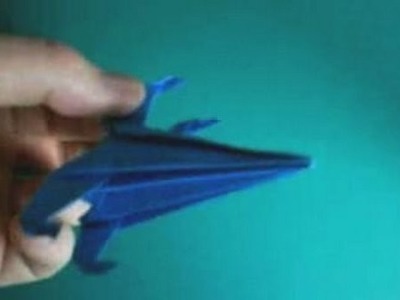 How to fold a X-Wing with a papersquare and your hands.